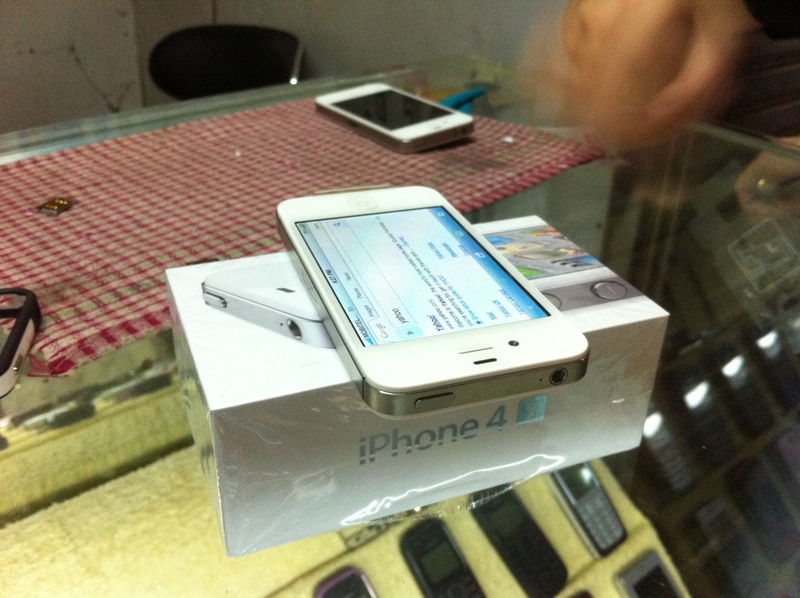 Wasn’t that long since iPhone 4s was launched in US, and Cambodia iPhone fans were waiting impatiently, that give a big chance to those who could put their hand on iPhone4s and set their price unbelievable. First week iPhone 4s 16Gb was $ 1180 and today it down to $950 with delivery to your door. What do you think? it only $350 more expensive than retail price, should we wait or buy?